10 hotels with a sea view are waiting for you in Cancale. 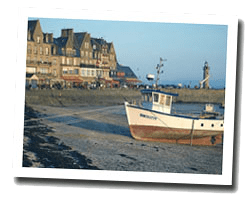 Cancale is a picturesque fishing port famous for its oysters. At the seaside you can find a pleasant coastal path which allows a circular walk from the town to the Pointe du Grouin with views across the bay towards Mont Saint-Michel. The rocky coastline offers beautiful sandy beaches. 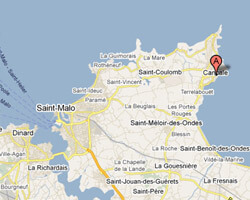 In Cancale enjoy the pleasure of a sea view hotel.